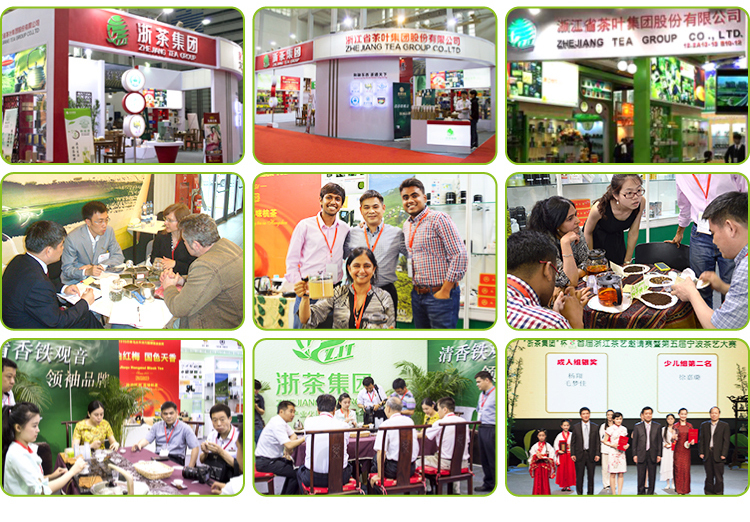 Welcome to > Zhejiang Tea Group Co., Ltd.
Gunpowder green tea is a main green tea products in Zhejiang Province. 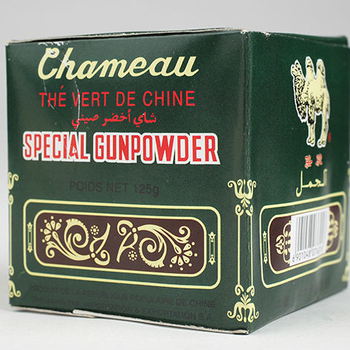 We mainly have the gunpowder tea 3505/3503/9075/9175/9375/9475/9575/9675/9374... All the teas can be packed in bulk like in gunny bags, woven bags, etc. We can also pack it in small paper box like in 25g/62.5g/100g/125g/200g/250g/500g etc. 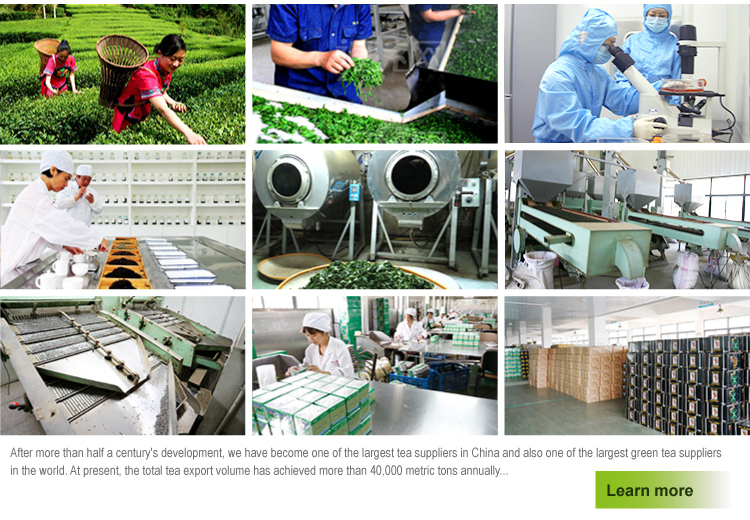 We can provide you all the certificates like ISO, HACCP, C/O, Health certificate, Phytosanitary certificate, etc.